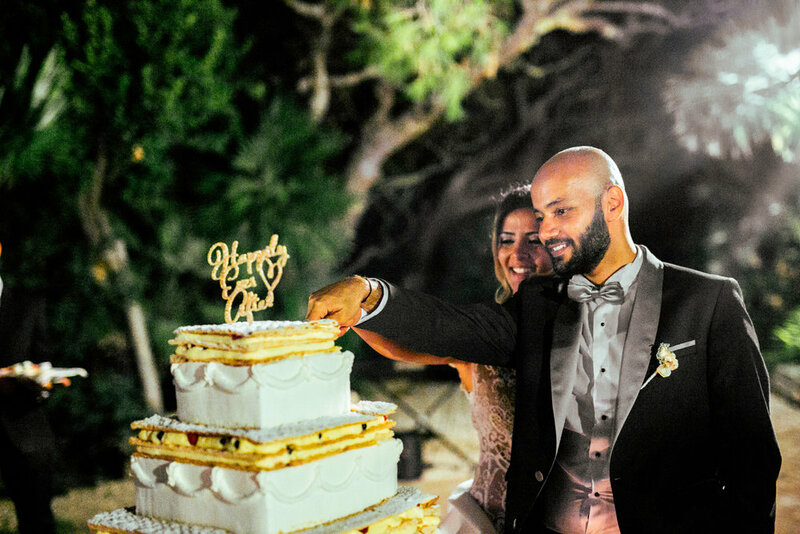 On to today’s real wedding which is set in the beautifully serene Rimini Valley in Italy at a family-run winery. 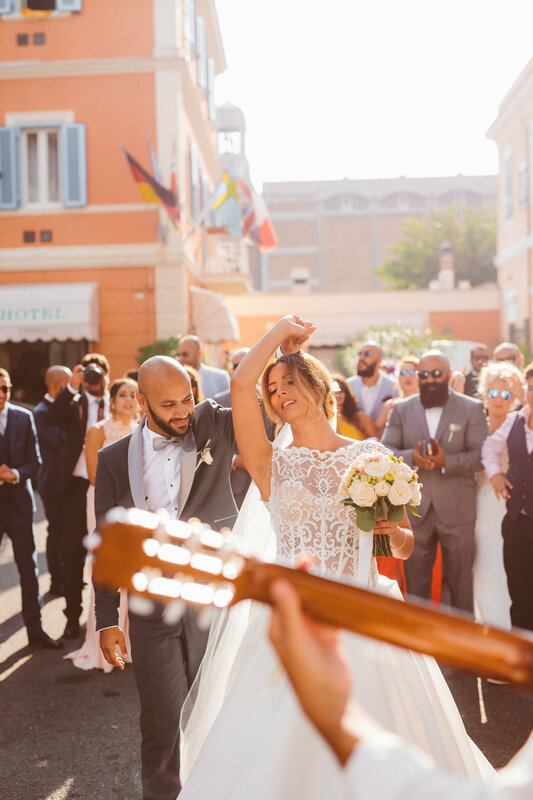 Podere Bianchi played host to Alberto and Federica’s laid back and free-spirited wedding – the couple infused their love of everything boho, gypsy and vintage into their open air DIY wedding. 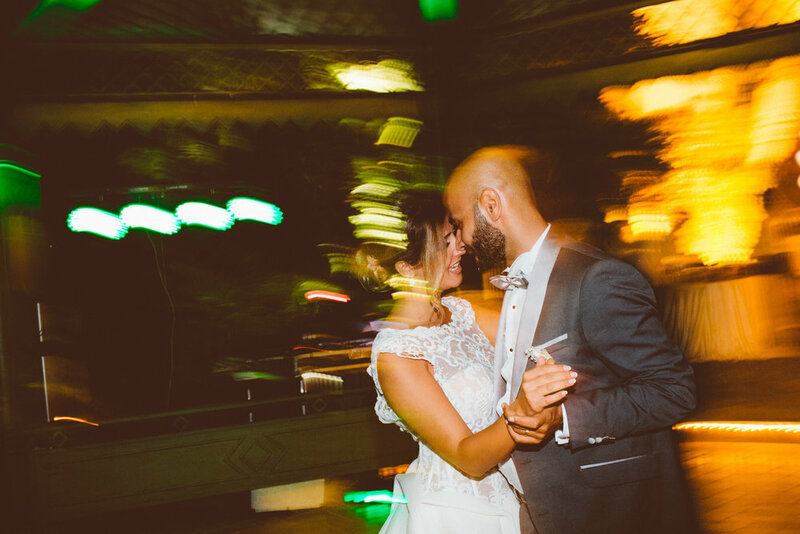 They collected vintage plates, chairs and street market treasures during the months leading up to their big day, and lovingly turned an old forgotten 1970’s caravan into a quaintly restored wedding bar. 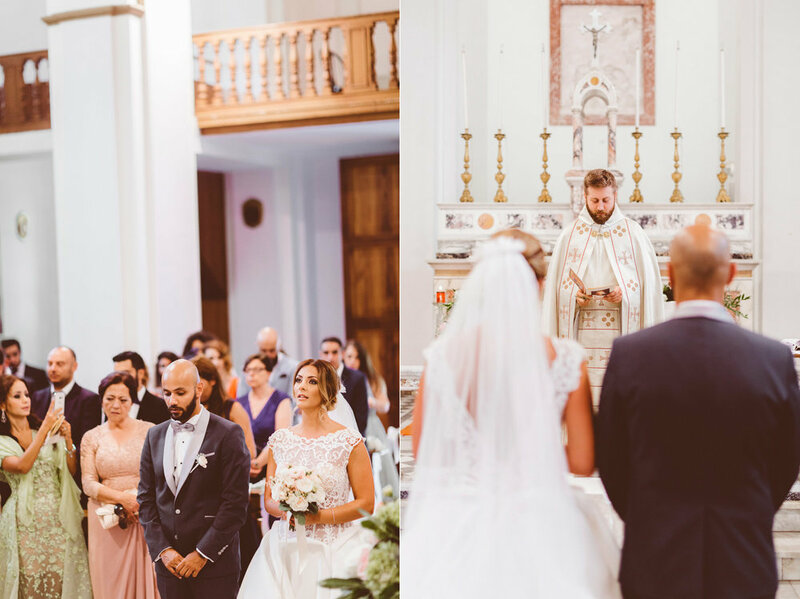 The whole day was simply centered around true love, featuring an array of florals and impressive arrangements with minimal decor and detailing. 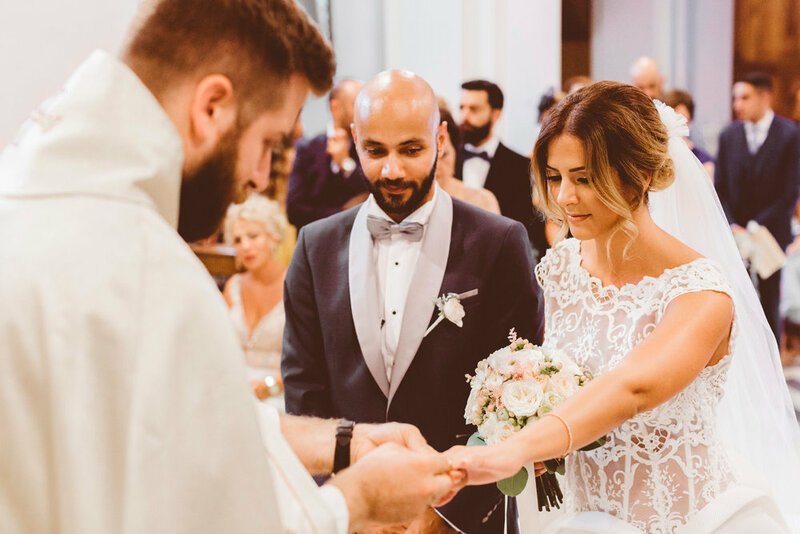 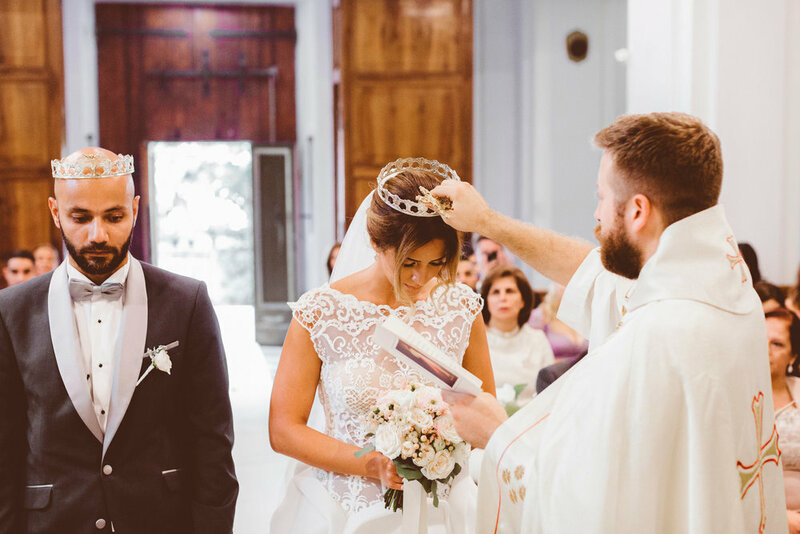 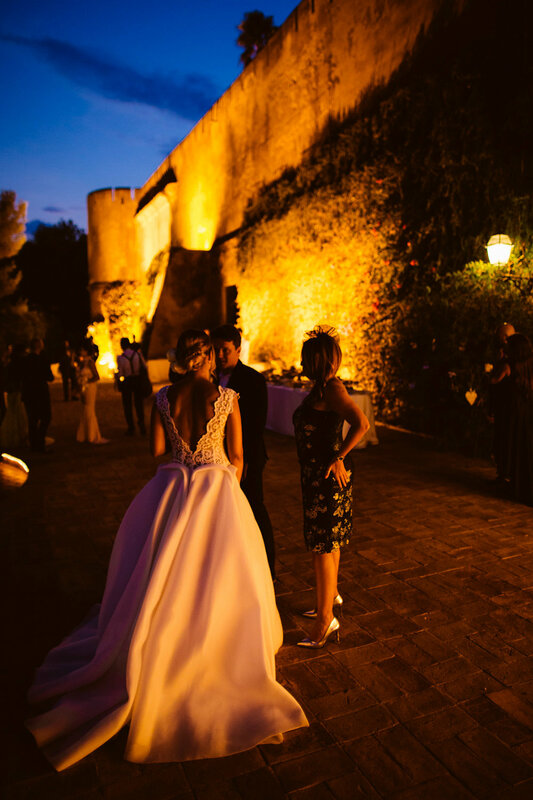 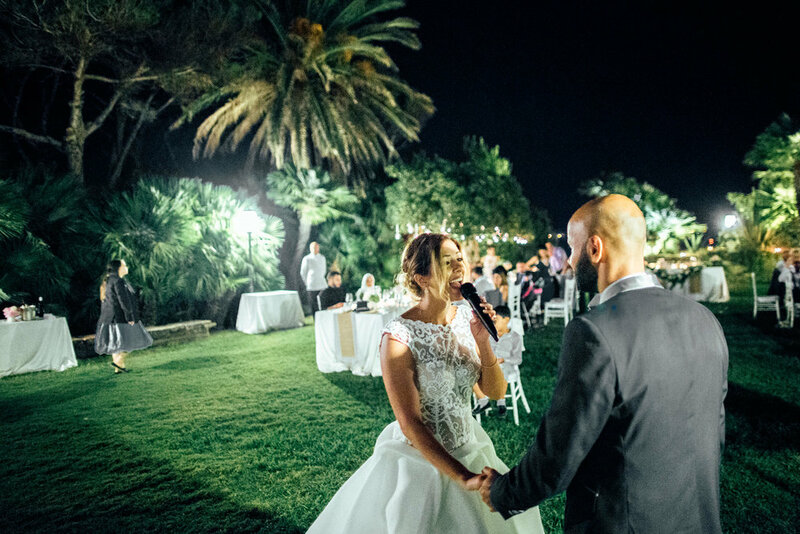 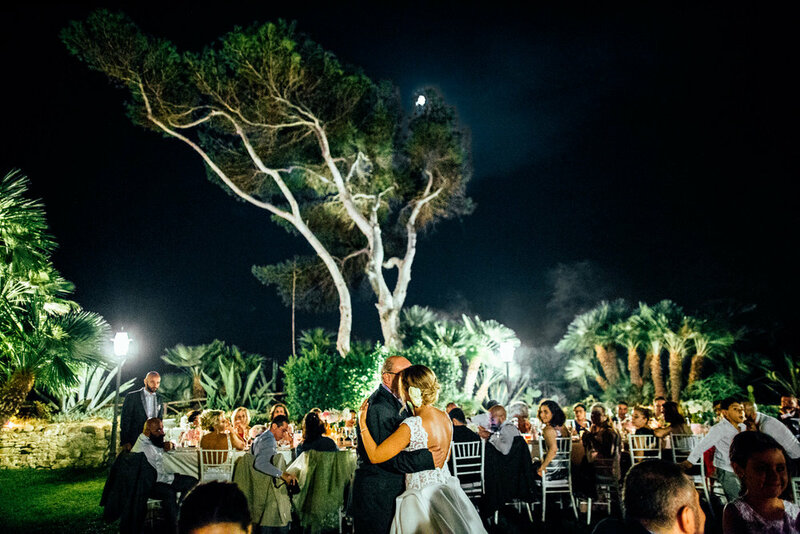 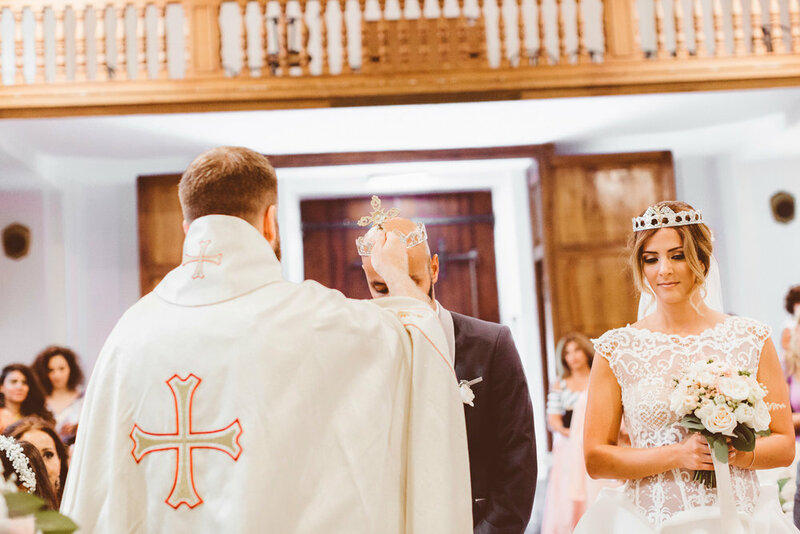 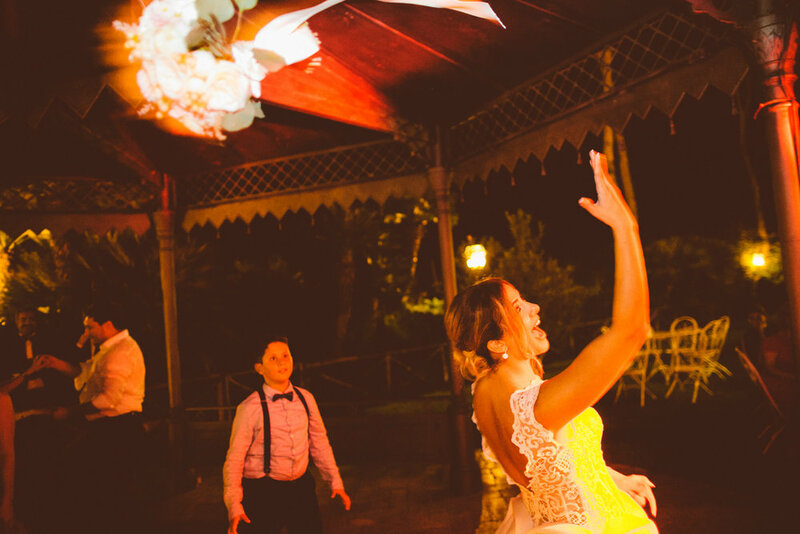 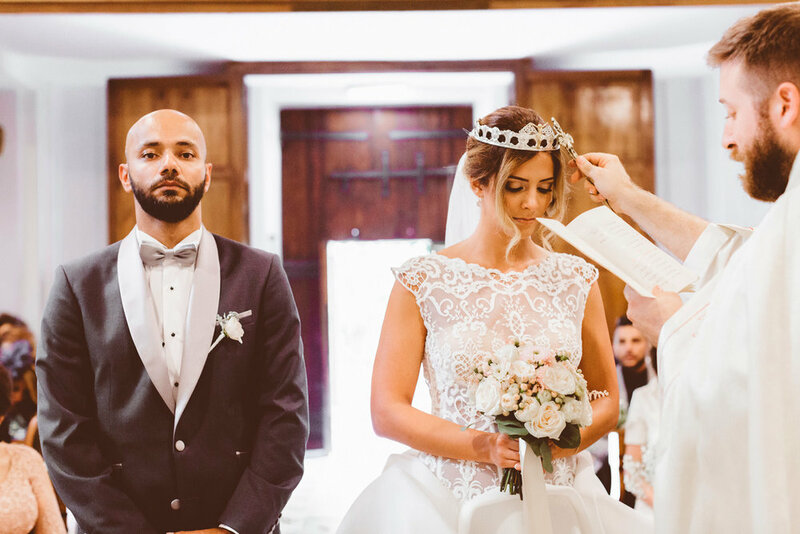 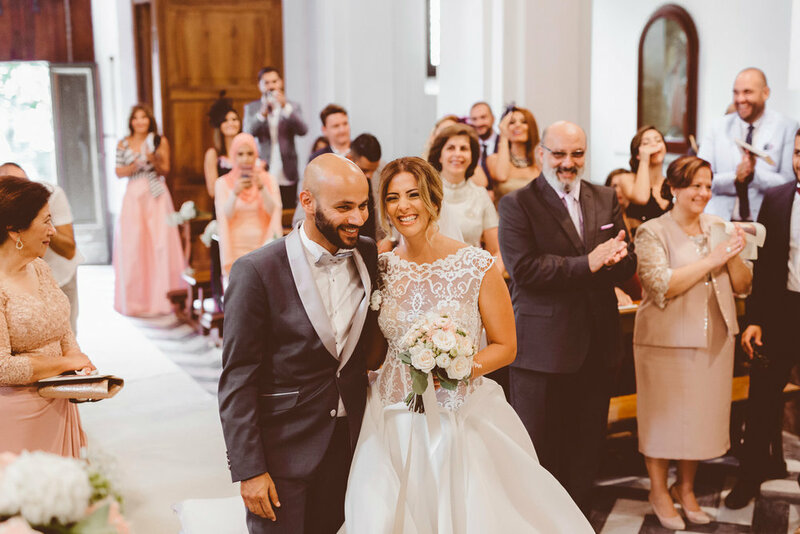 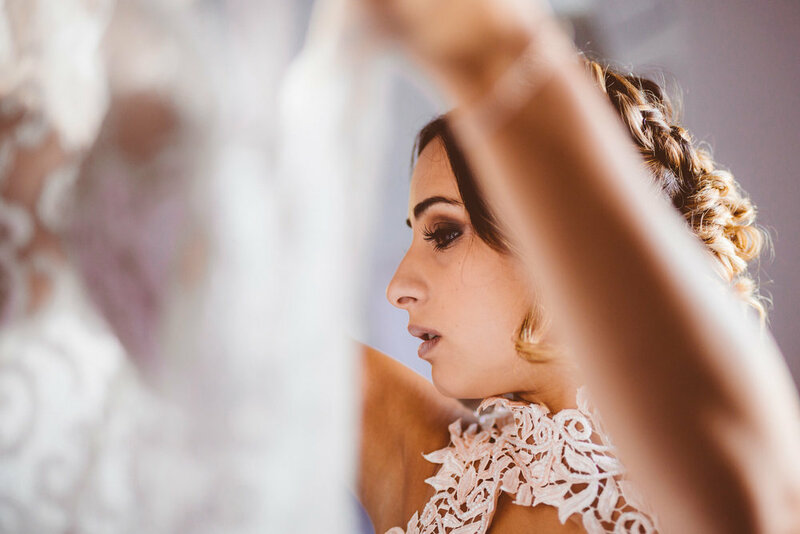 Federica, draped in Sottero and Midgley, and Alberto, dressed in his own DIY self-made wedding outfit, needed only their love story, their friends and family, and a perfect starry night to become Mr and Mrs…. 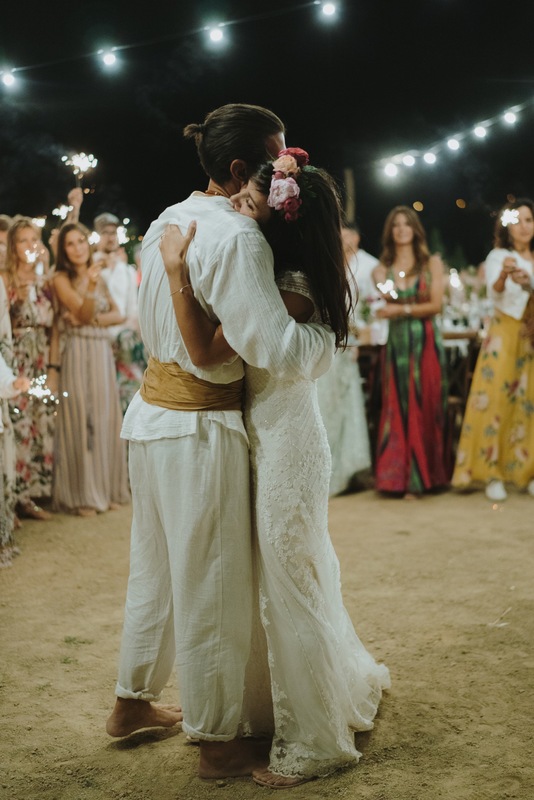 This hazy hemp field wedding is bursting with romance and sentiment – it’s totally captured our hearts! 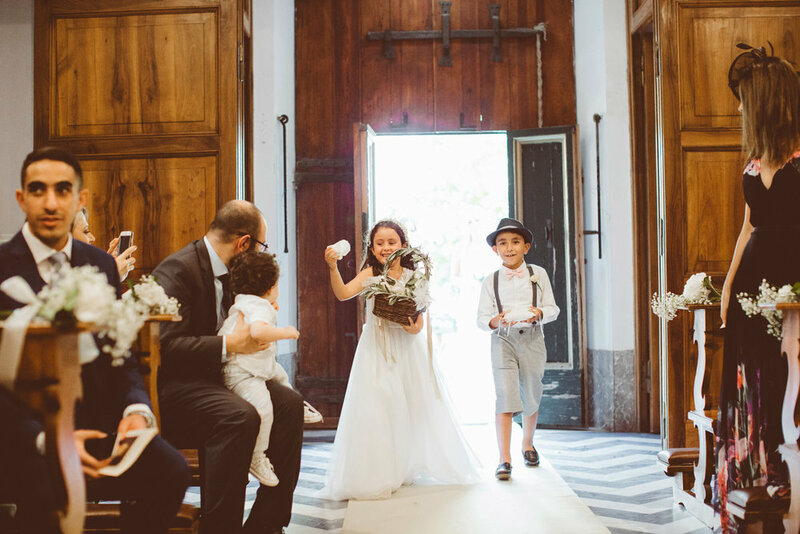 And how pretty is Federica’s circular floral hollow basket bouquet?! 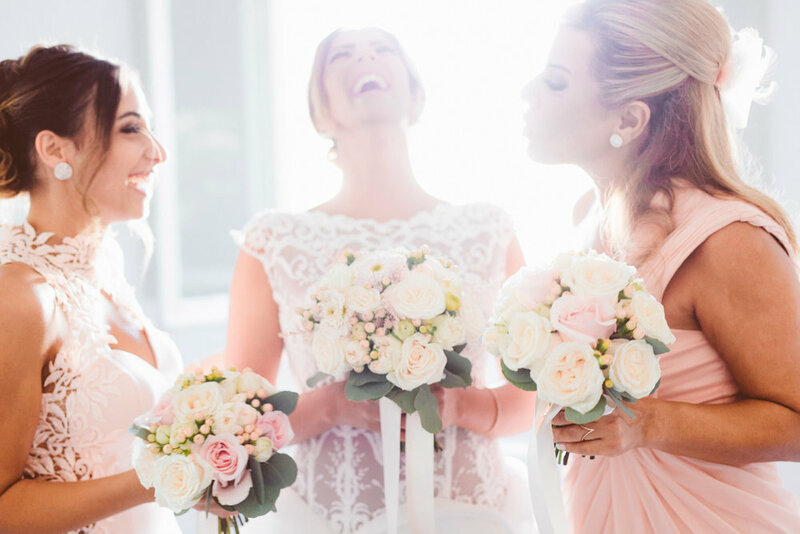 Hats off to Mirtilla Flowers for injecting the perfect amount of bold, bohemian flair to the arrangements – the flowers really do pitch the theme effortlessly. 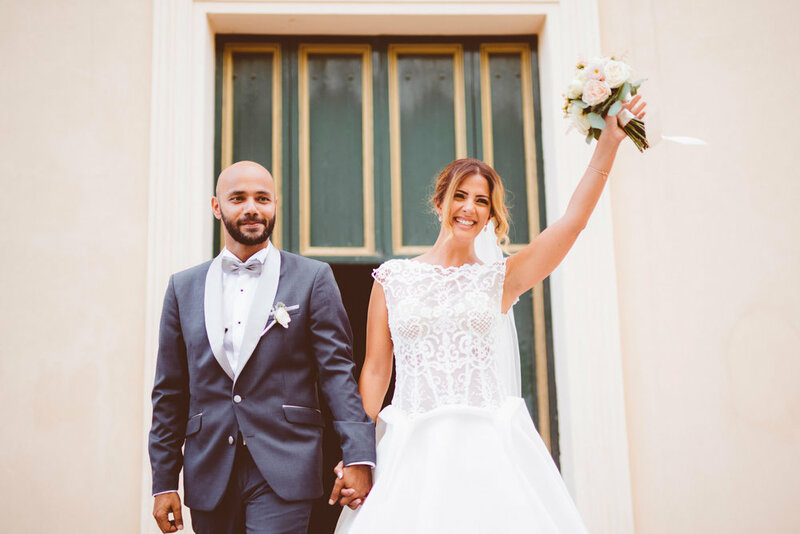 Thank You Festival Brides for featuring this wedding. 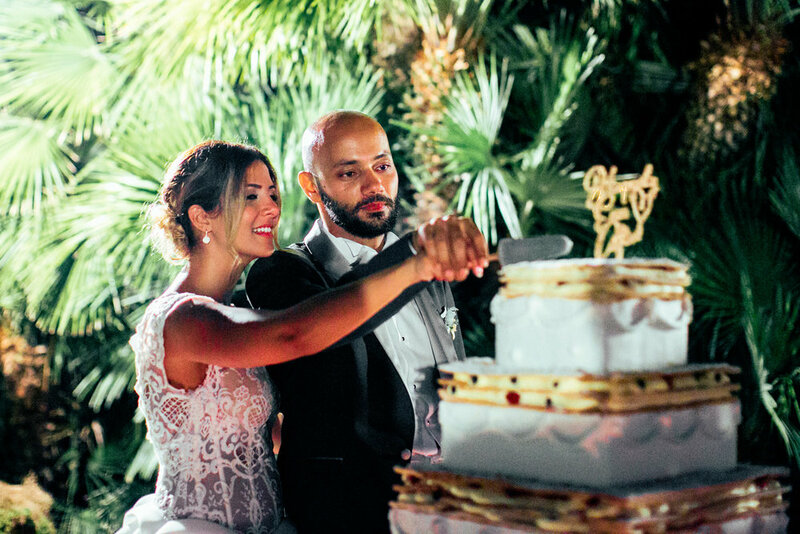 When I was assigned to shoot a Maronite wedding I was so curious and really don't know how it worked. 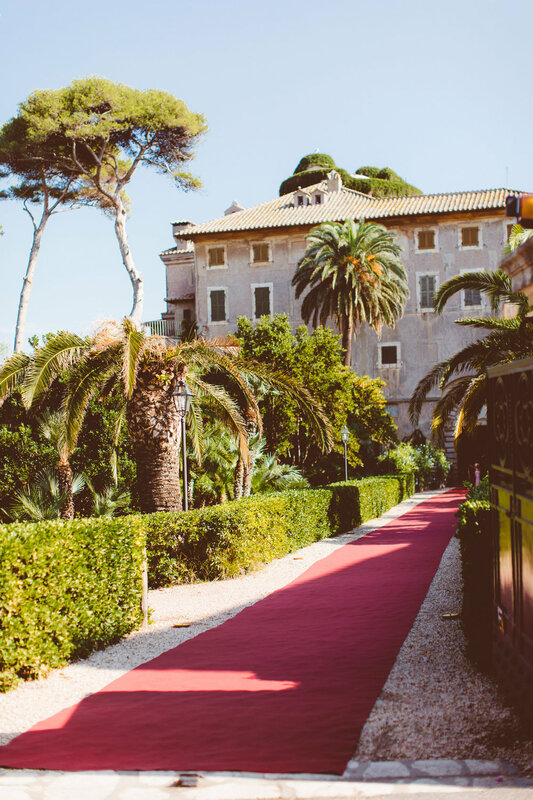 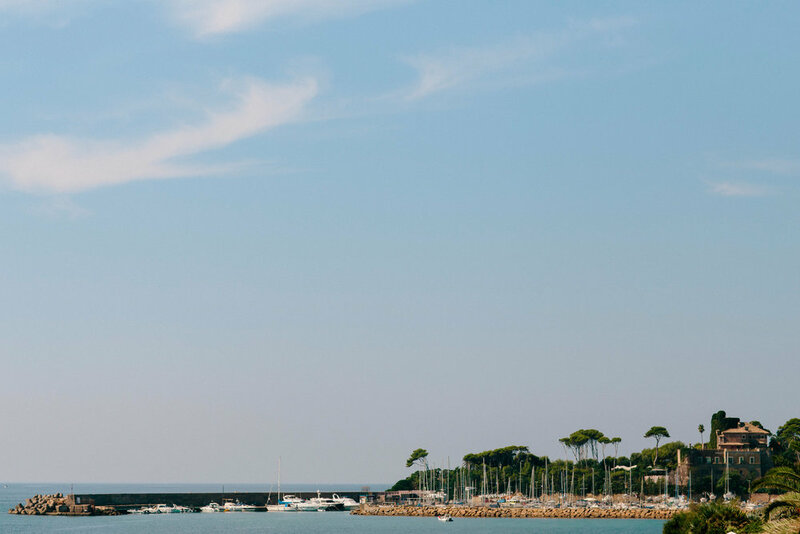 Then I found myself in this beautiful location of Castello Odescalchi in Santa Marinella. 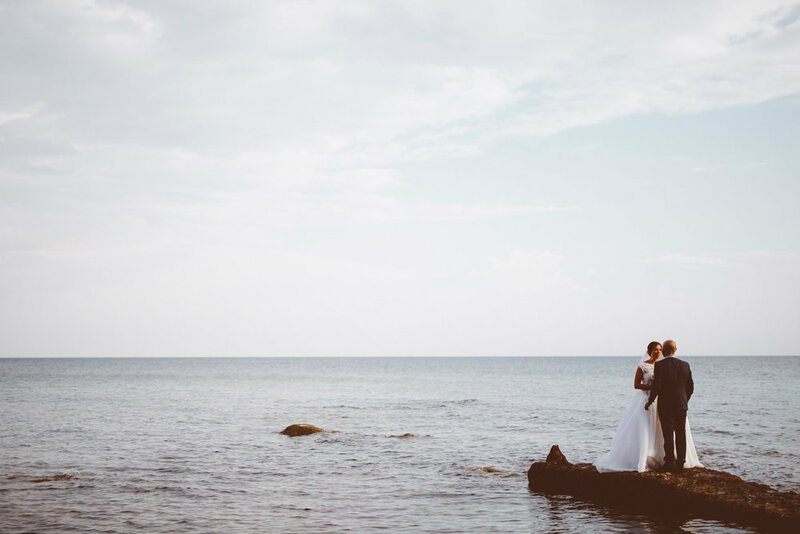 Religious ceremony is full of emotions, together with the magic of the seaside castle, the result is one of the most interesting wedding I shoot. 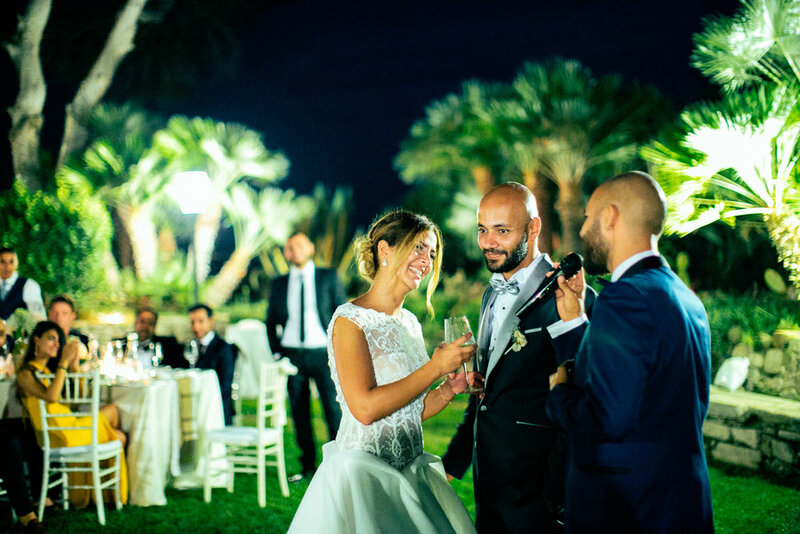 The planning has curated by Theknotintaly , and filmed by Sergio Minnici. 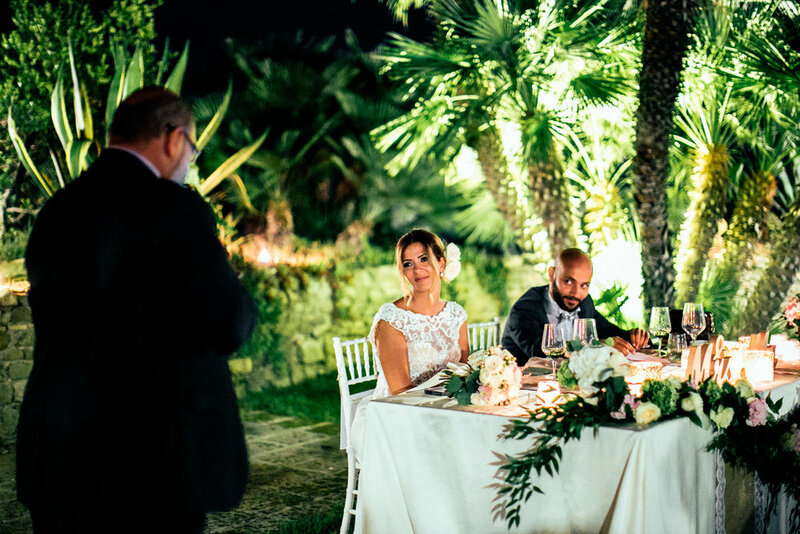 Sorrounded by olive threes, an intimate wedding in Villa Catignano, the perfect Tuscan location in countryside facing Siena. 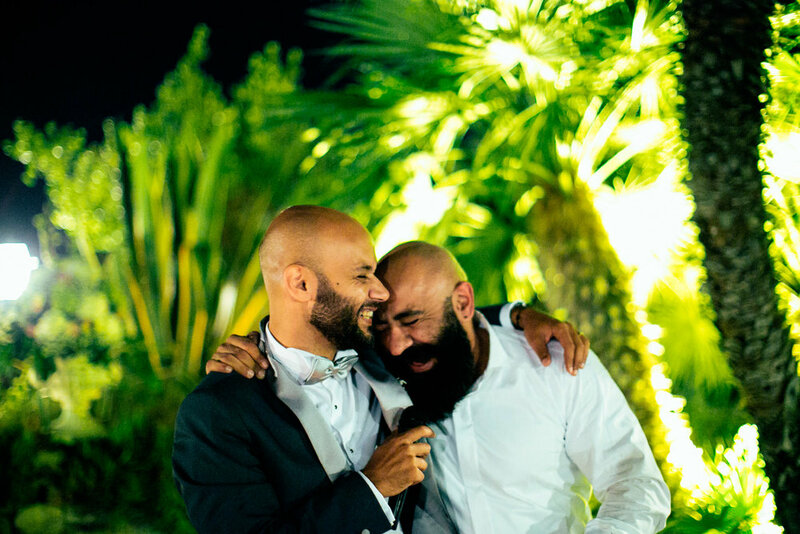 A memorable couple, sincere and touching. 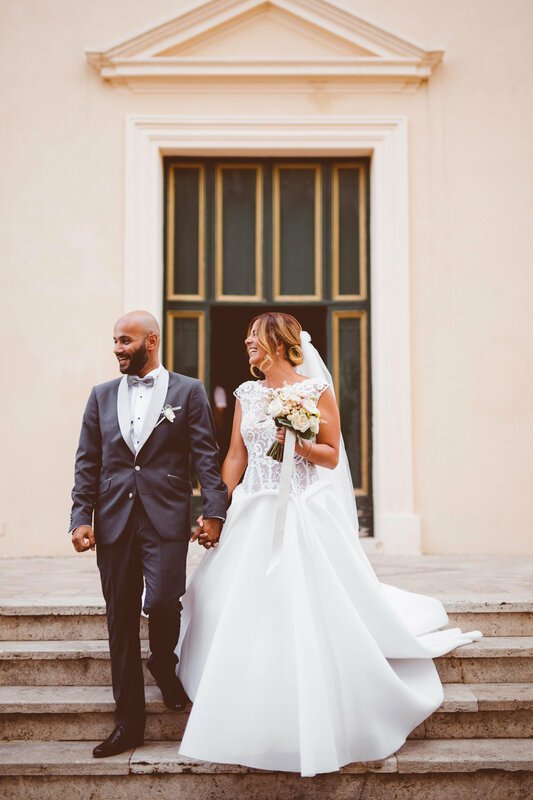 I was honored to have the chance to document it.